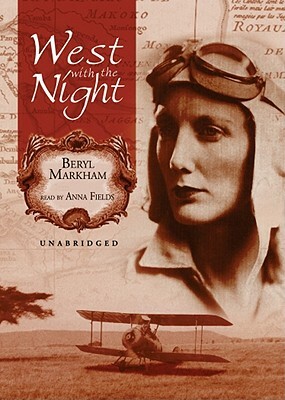 This beautifully written autobiography brings us the remarkable life story of Beryl Markham, the first person to fly solo across the Atlantic from east to west. Brought up on a farm in Kenya, Markham chose to stay in Africa when, at seventeen, her father lost their farm and went to Peru. She began an apprenticeship as a racehorse trainer which turned into a highly successful career. In her twenties, Markham gave up horses for airplanes and became the first woman in East Africa to be granted a commercial pilot's license, piloting passengers and supplies in a small plane to remote corners of Africa. As rich and inspiring as when it was first written, West with the Night captures the spirit of a true pioneer woman.